Noboribetsu Onsen is a popular hot spring area in Hokkaido. With many types of hot springs of various spring qualities, it is referred to as the “Department Store of Onsens”. The location of this hot spring area makes it a great base for sightseeing. 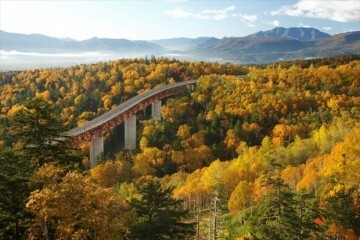 It is a 90 minute drive if you take the highway from Sapporo and a 60 minute drive from Shin-Chitose Airport. 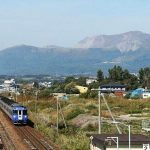 The fastest route you can take to get from Sapporo to Noboribetsu Onsen is the one in which you take the highway. But this time we want to introduce a route on which you can enjoy some sightseeing along the way, as well as the sightseeing spots that are located on this route. 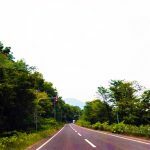 This is a great driving route on which you can spend a day sightseeing while traveling from Sapporo to Noboribetsu Onsen. 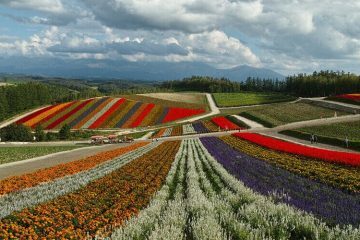 Why not include it in your list of places to go while you are in Hokkaido? 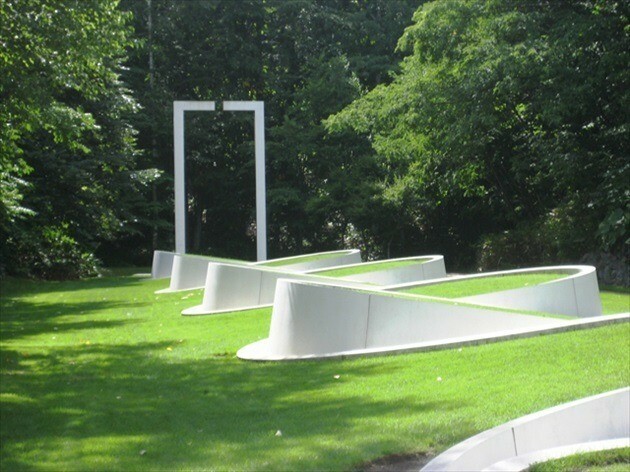 Sapporo Art Park is located in Sapporo City in a place with abundant nature. It is inside of a forest with an area of 40 hectares, and has art museums and galleries. It is a place where you can become one with the nature, and a place that is sure to spark your curiosity. 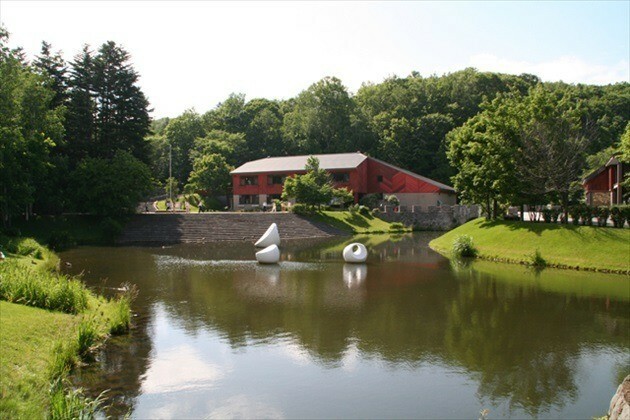 Sapporo Art Park has ateliers and studios, and various events and exhibitions are held here. But on days with nice weather, it feels great to just stand outside and enjoy the nature to the fullest. In the greenery in the open-air museum, you will find sculptures that look different in every season. There are volunteer staff who will provide explanations of the sculptures. It is a place that we definitely recommend that you visit if you are a fan of sculptures and art. Some facilities will charge fees upon entrance. 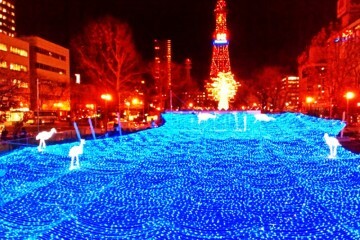 Please check the website of Sapporo Art Park for details. 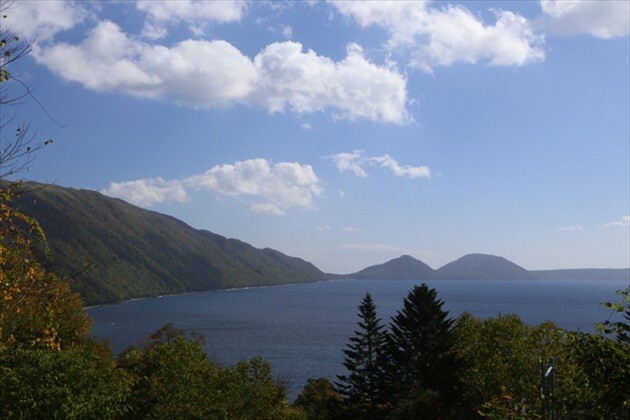 Lake Shikotsu, located inside of Shikotsu-Tōya National Park, is a crater lake with the second largest water storage in Japan (following Lake Biwa in Shiga Prefecture), and is the northernmost ice-free lake in Japan. 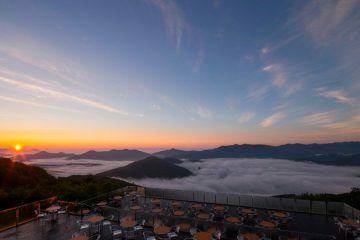 At Shikotsu Onsen, located on the lakeside of Lake Shikotsu, there are a number of hot spring hotels, and facilities where visitors who are not staying overnight can enjoy hot springs. Distinctive cliff-like spectacles called columnar joints spread out under the surface of Lake Shikotsu. You can see them from an underwater sightseeing boat. 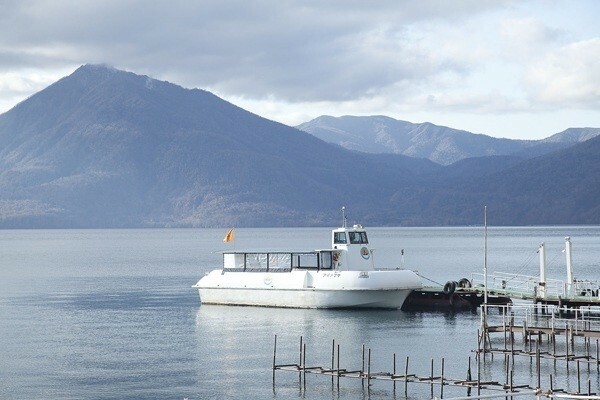 Enjoy activities such as canoeing and pedal-boating, try some himemasu (red salmon) dishes, a specialty, and visit the Lake Shikotsu Visitor’s Center. This is a popular spot where you can spend a relaxing time while enjoying the nature. However, please be cautious while driving in this area, as wild animals like deer and foxes may walk out to the side of the road. Noboribetsu Date Historic Village is a culture park where the townscape and culture of Edo are recreated so faithfully that you will feel like you have traveled back in time to the Edo Era. Watch a Ninja action show or play, try your hand at Shuriken (throwing-knives) or a bow and arrow, and eat rice dumplings as seen in historical dramas. It is a facility that everyone from adults to children can enjoy. The rental Ninja outfits that you can wear while enjoying the park are popular too. 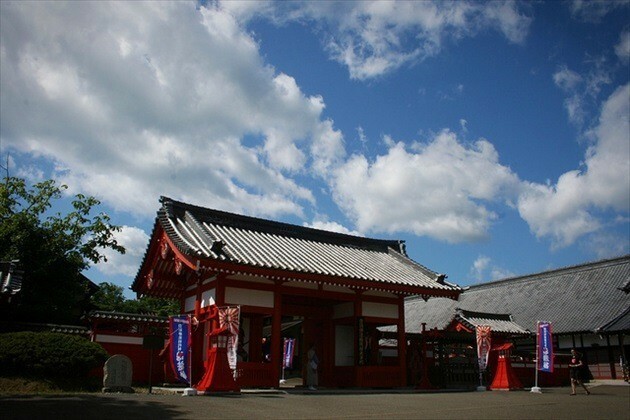 This is a unique facility where you can have fun while learning about the Edo culture. 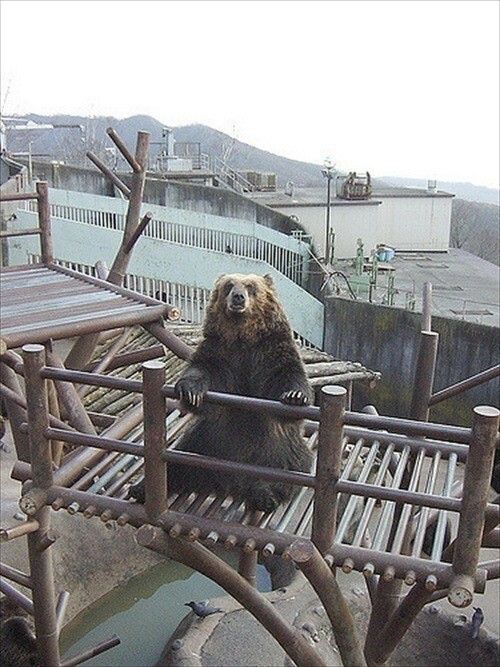 Noboribetsu Bearpark is located near Noboribetsu Onsen and you can reach it by gondola. People may feel cautious about visiting this park since there have been a lot of frightening news associated with bears. But don’t worry – the bears you will find here are super-charming! Visitors can feed the bears, and apparently, the “begging pose” that the bears take to beg for food is very cute. Some bears will even stick their tongues out or wave to you. These actions will make you wonder if there are human beings inside of the bears. There is also a “Human cage” where you can observe the bears from just a couple of centimeters away. 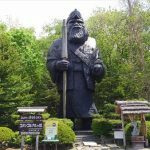 At Noboribetsu Bearpark, you will also find the only “Brown bear museum” in the world and the “Yukara Village” where the lifestyles of the Ainu people are recreated. Located to the northeast of Noboribetsu Onsen, is “Jigokudani”, an explosion crater that was created 10,000 years ago in the largest source of Noboribetsu Onsen as a result of a volcanic explosion. 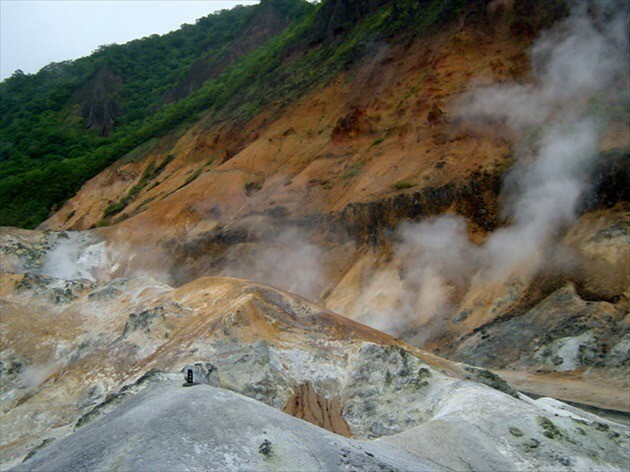 It is an extensive space with a 450-meter diameter and an area of approximately 11 hectares, with many gushing points and fumaroles. 3000 liters of hot spring gush out every minute. In Jigokudani you will find a trail that takes 10 minutes to walk. Walk to the depths and you will smell a strong sulfur scent and clouds of steamvapor will surround you. You can view the trail on Google Streetview, too. But we recommend visiting the actual place – you are sure to be blown away by the intensity. 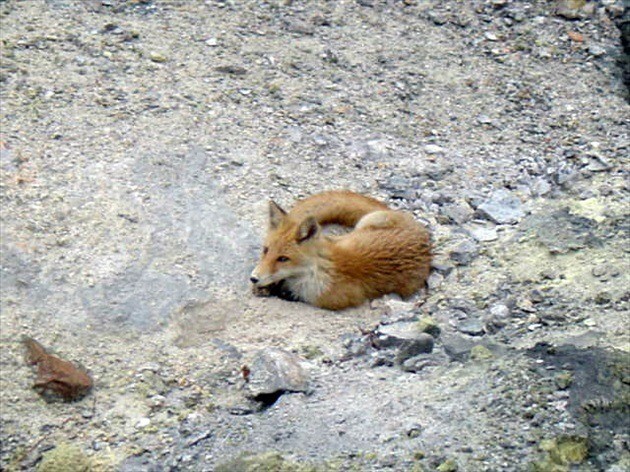 During the wintertime you may see foxes trying to keep warm on the warm grounds in Jigokudani. 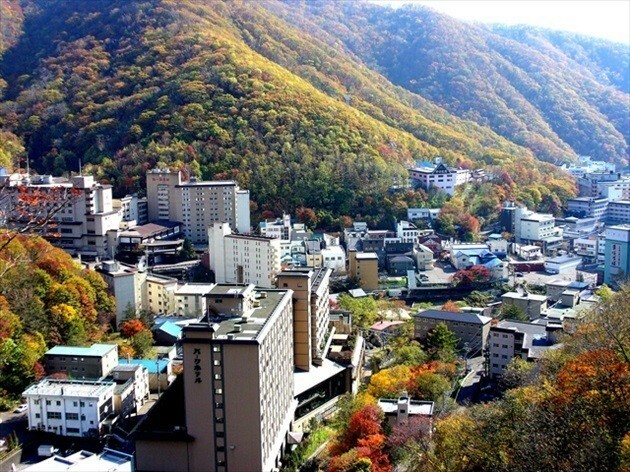 Noboribetsu Onsen is a prominent hot spring in Japan that is constantly high up on the list in Kankokeizai Newspaper’s “Top 100 Hot Springs in Japan”, announced once a year. It is located near Jigokudani and is referred to as the “the department store of hot springs” because you can enjoy hot springs with various spring qualities. There are various types of hot springs and hot spring hotels here. Each accommodation has a different type of hot spring, thus, you won’t get tired of this area even if you visit repeatedly. This is our favorite Onsen area in Hokkaido. The open-air bath here is located right in the middle of nature. A super comfortable hot spring bath that merges with nature, that you won’t want to get out of. With 35 baths in total, for both men and women, and 7 different sources, this really is a “department store for hot springs”. A hotel that hot spring lovers cannot miss. 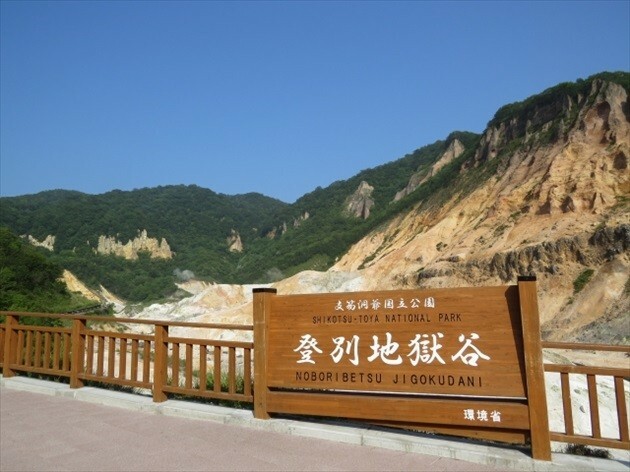 We have introduced a driving route from Sapporo to Noboribetsu Onsen on which you can enjoy a day of relaxing sightseeing. 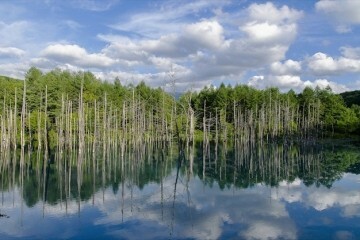 Follow the course and you can enjoy the nature, animals, special products and hot springs of Hokkaido, all in one day. If you have time, we also recommend visiting Noboribetsu Marine Park Nixe, an aquarium in Noboribetsu! The great thing about this route is that you can relax in a hot spring after a long day of traveling! We hope this information helps if you are ever driving from Sapporo to Noboribetsu.